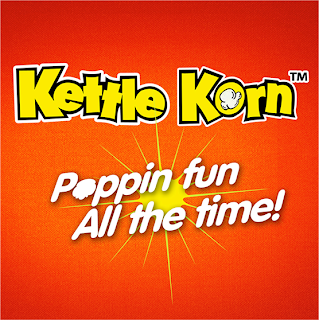 In Between the Covers: Verabear's Book Case: Kettle Korn: Poppin’ Fun All The Time! If I were to star in my own movie, I would star in Taken 3 (no, I have not seen Taken 2). I was a full-pledged NGO worker against child trafficking once so I'd like the theme of the movie to be a crack down on human trafficking syndicates. 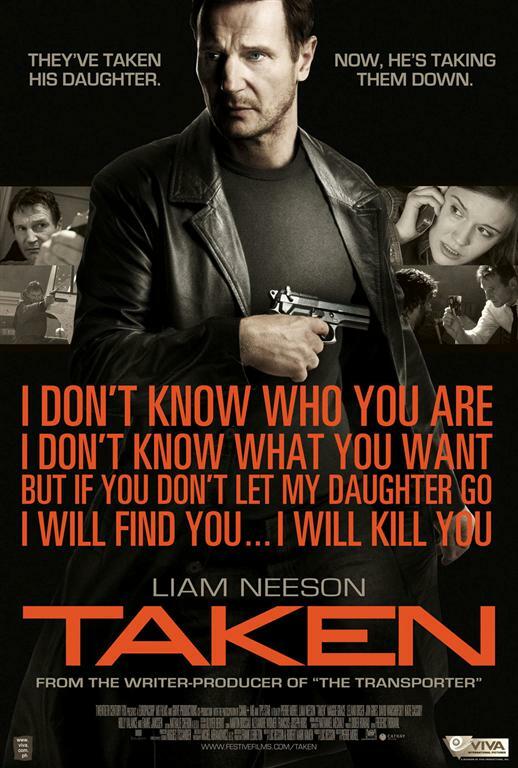 In the movie, Liam Neeson becomes part of an International NGO fighting trafficking. I would be the fearless but humble advocate that works with him. Haha. But I won't be doing action scenes. I'd just be coordinating stuff at the office, and maybe meeting with victim/survivors and their families. Kinda like a social worker. And of course, in this movie, we would rescue Filipino women and children trafficked to Malaysia (for example) and put the perpetrators in jail. 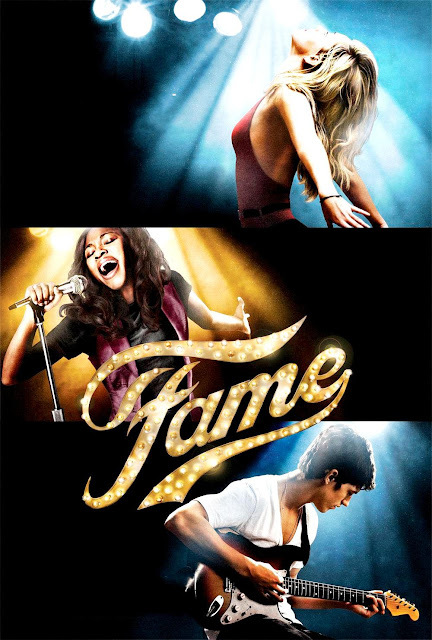 Or maybe I'd star in another Fame redo. I'd be too old to be a student, so I'll settle to be the teacher who could have been the star, but didn't go out and get it when she had the chance. Haha! Well this is just for me to live out my artsy fantasies. I used to think I could really be a good performer. I loved the stage.